Assalamu’Alaikum and welcome to your gateway in Islam! Islam is the largest religion in Sierra Leone, with significant Christian and animist minorities. To know more, please kindly be visiting this page and use the link below for further deep search. 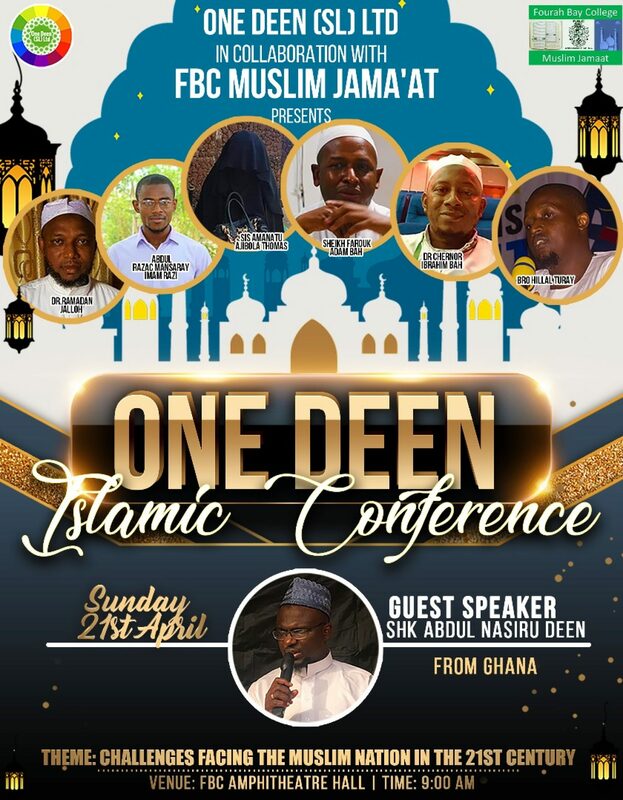 Next Post: FOISIL First Public Lecture Inviting Mufti Ismail Menk in Sierra Leone!